Donate $10 towards our next CD! A Cappella West Chorus Our chorus! Sweet Adelines Australia Our Australian Region’s website. Sweet Adelines International Our parent organisation. 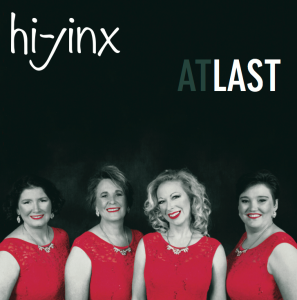 Copyright © 2019 Hi-Jinx Quartet. Powered by WordPress. Theme: Spacious by ThemeGrill.